WooCommerce Authorize.net AIM version 3.8.0 was release this week, which adds a couple new features for merchants processing payments with Authorize.net, or via gateways that allow Authorize.net emulation, such as eProcessing Network. Here’s a quick overview of the couple major changes in this version. First, we released an update to the “SIM” module as a standalone plugin recently, which you can read about here. As such, we also cleaned up the codebase for the old legacy Authorize.net that’s bundled in the AIM plugin. 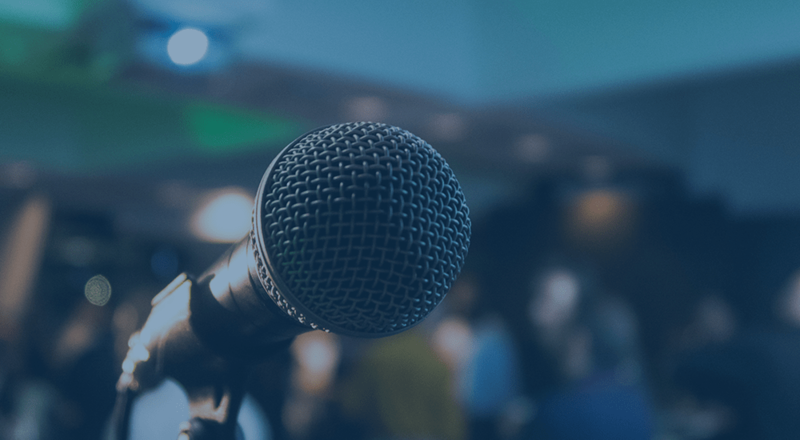 For merchants that want to use the latest and greatest in PCI-compliant, off-site payments, SIM is a fully-updated gateway that allows you to process payments off-site. However, many merchants use the legacy Authorize.net processing in AIM for emulation. This is useful if you have a payment gateway that allows for Authorize.net emulation and does not have a WooCommerce plugin available to connect your store — you can use Authorize.net emulation instead of a dedicated integration to process payments. Since this module was used for emulation, we’ve also refreshed it to improve the codebase, and renamed it to “emulation” instead of legacy SIM to be more accurate. This can still be enabled via the “Plugins” menu in your store. 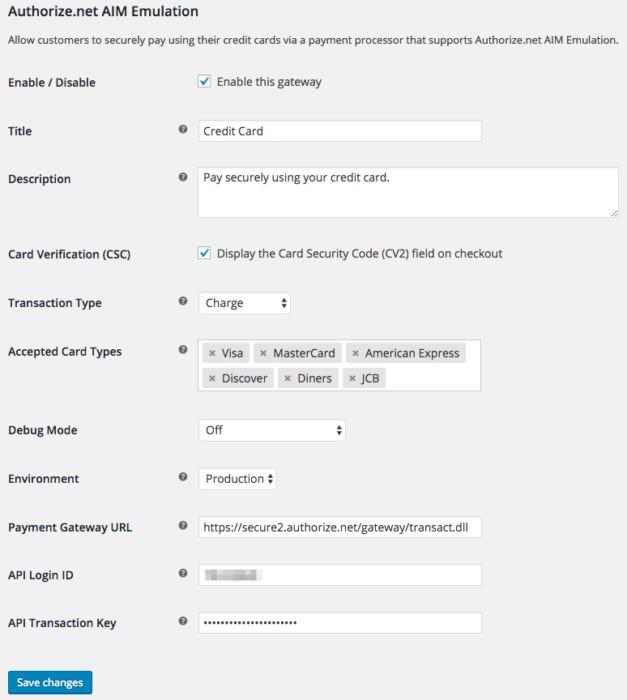 The settings have been renamed, but will still allow you to setup the same Authorize.net emulator settings for payment processing. 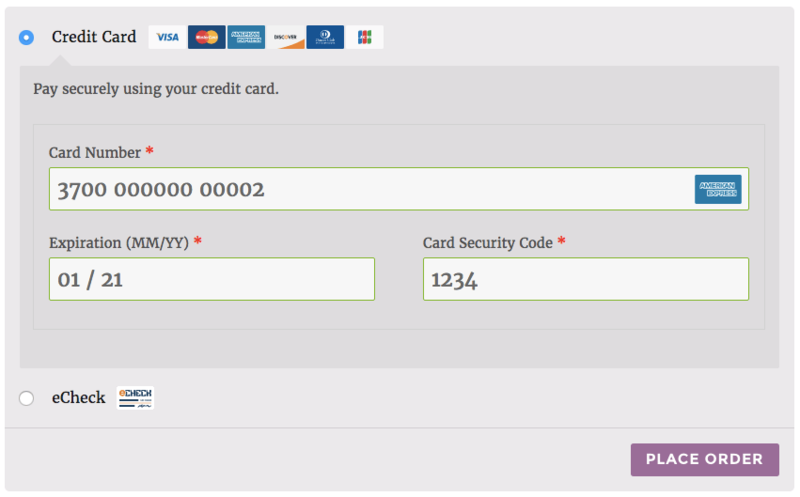 These fields will show the card type automatically while auto-formatting the credit card number as it’s entered. 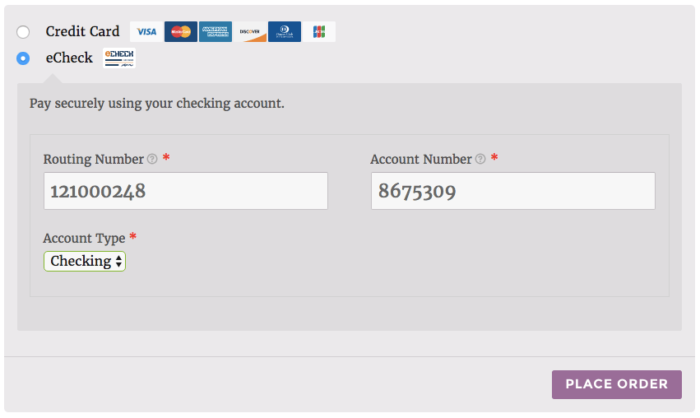 The eCheck payment fields are also improved for more readable inputs.